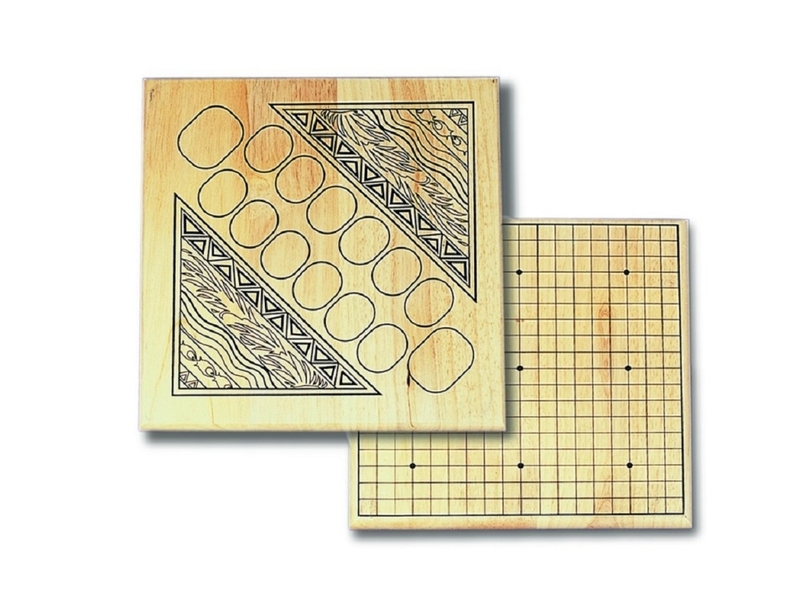 We combined two ancient games - Go and Mancala - into one set, using a handsome double sided board and high quality Urea play pieces. Page P320 Copyright © 1999-2019 GammonVillage Inc., USA. All rights reserved.